Austin Native Landscaping caught my eye and I contacted them through their website. Reed got back to me right away and came to my house at his earliest opportunity to discuss my project. After several modifications, we settled on a great design and they started work. Whenever I had a question or wanted to make a change, Reed listened and responded promptly. I was able to choose the boulders that were used in my project and decided where they would be placed on my property. I love the finished project, which is a style that I call “Zen-Tex.” The plants have all done well since they were planted and the whole project has surpassed my expectations. I also appreciate the interaction we have had and the collaborative process during this project. I would definitely recommend Austin Native Landscaping and have a sign advertising their company in my yard. 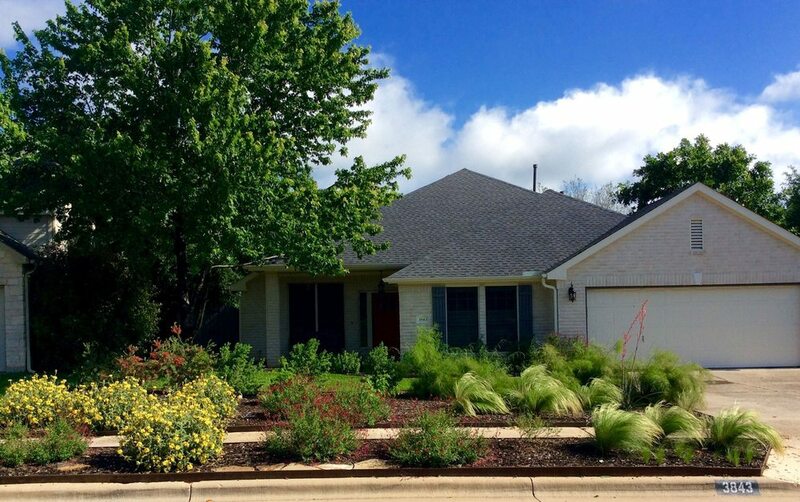 I have had many compliments from neighbors on my yard and thank Austin Native Landscaping for the hard work they put in to make it so lovely.